This is the PTA’s last Box Top competition ofthe year, so look through your drawers andpantry, ask your friends and family and seewhat you can come up with. We are alsocollecting dimes in place of Box Tops. The top 2 classes in K-4 and the top 2 classes in 5-8will win an ICE CREAM PARTY. 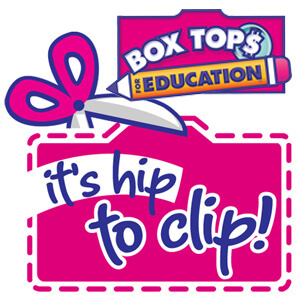 All Box Tops anddimes must be submitted no later than the end ofthe day on Friday, February 22. Please check the expiration date before turning themin to your homeroom class. Make sure they do notexpire before March 1, 2019 (3/1/19). Thank You!